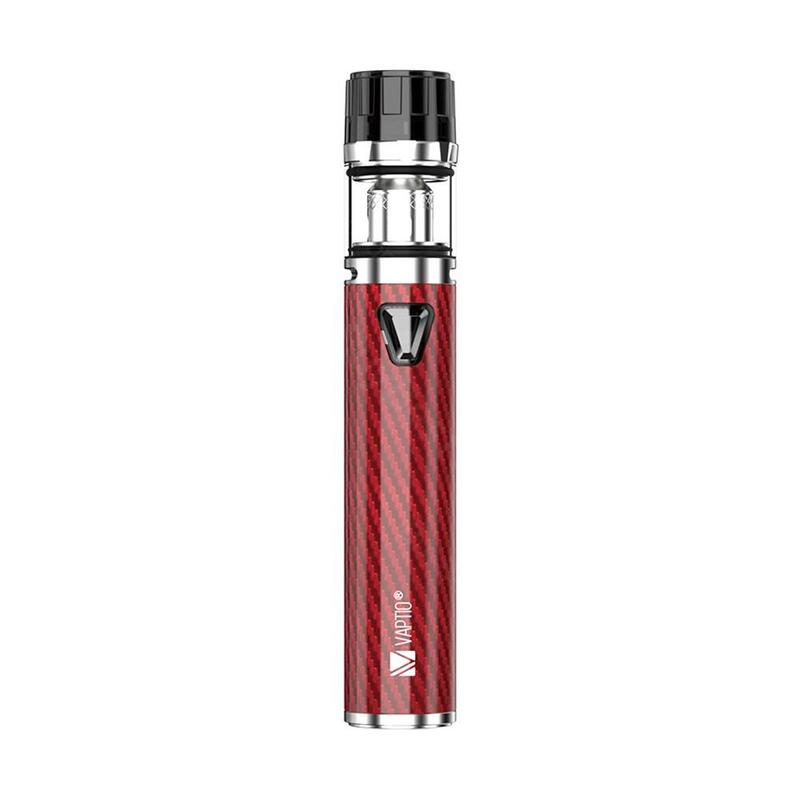 Vaptio Solo F2 Kit, which is powered by built-in battery that has 2200mAh capacity to ensure long standby time, comes with multiple protections to offer high performance. In addition, it has light indicator with different colors to show status of battery. Vaptio SOLO F2 Kit, which is powered by built-in battery that has 2200mAh capacity to ensure long standby time, comes with multiple protections to offer high performance. In addition, it has light indicator with different colors to show status of battery. As regards atomizer, its top pinhole design will provide excellent airflow. What are you waiting for? Just get it as your spare parts. • Three-month warranty for Solo F2. • Quick link: Frogman X2 Coil. 50W Vaptio Solo F2 Kit is a compact, vape pen system, featuring an integrated 2200mAh rechargeable battery, hygentic magnetic top cap, 2mL maximum e-Juice capacity, and access to the Frogman Coil. Oh man, oh man, oh man! I love this pen vape! It's extremely portable, doesn't leak, and holds enough power for a day out and about. I am a heavy vaper, so I love this addition to my vapes. My only concern is the button is a little touchy. It sometimes will not power on when the button isn't pressed just right.